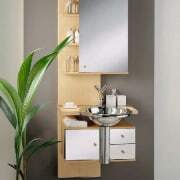 Using familiar materials in innovative ways can make all the difference to the look of your bathroom and its functionality. 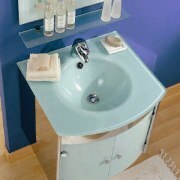 The right bathroom furniture can also increase a sense of space and make the bathing ritual a pleasure. 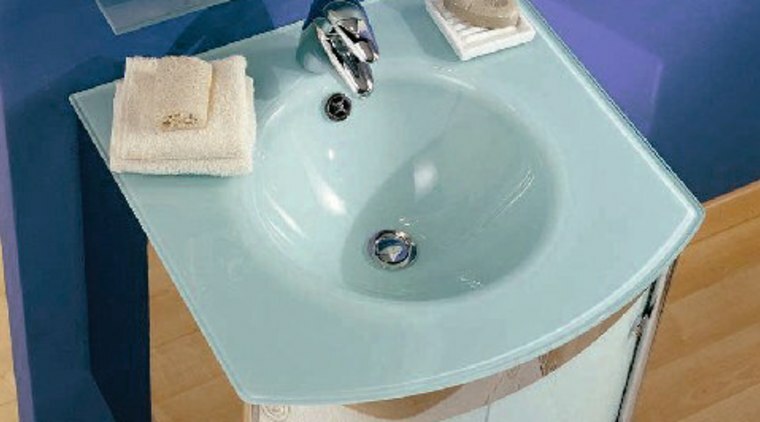 Metalkris USA understands the importance of good design in the bathroom. 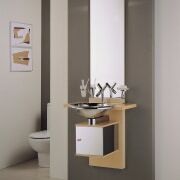 The company supplies high-end European bathroom furniture manufactured from a variety of materials, including wood, glass and stainless steel. With its modular styling, Metalkris furniture can be easily customized to suit your requirements. 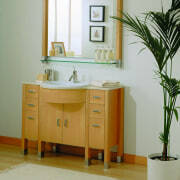 Typical combinations can include his-and-hers vanities and matching storage units. The company says the latest Praga, Tundra, Mural and Bora collections present a new classic look, with an emphasis on quality, feel, finish and appearance. The collections offer a variety of different features, including frosted glass and stainless steel sinks, mirror finishes on the cabinetry, stand-alone furniture pieces and complete wall units. For further information about the collections, contact Metalkris USA, 2600 Boyce Plaza Rd, Suite 118, Pittsburgh, PA 15241, phone (412) 221 0600, fax (412) 221 0641. Email: mkrisssales@aol.com. Website: www.metalkrisusa.com.